Samoa Stationery and Books (S.S.A.B.) 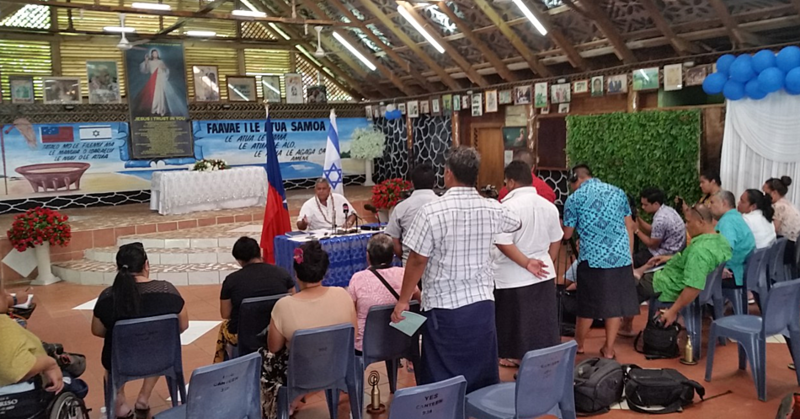 has presented $10,000 in cash and kind to the Samoa Cancer Society. President of S.S.A.B. 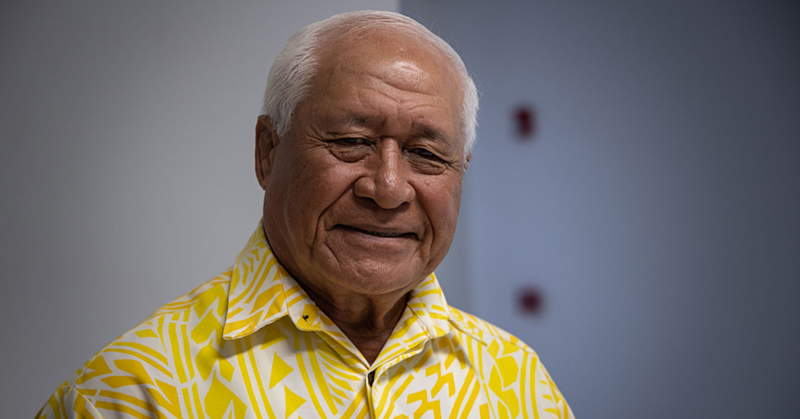 Fiti Lafaele-Leung Wai said it had been a privilege for them to be part of the cancer awareness campaign. 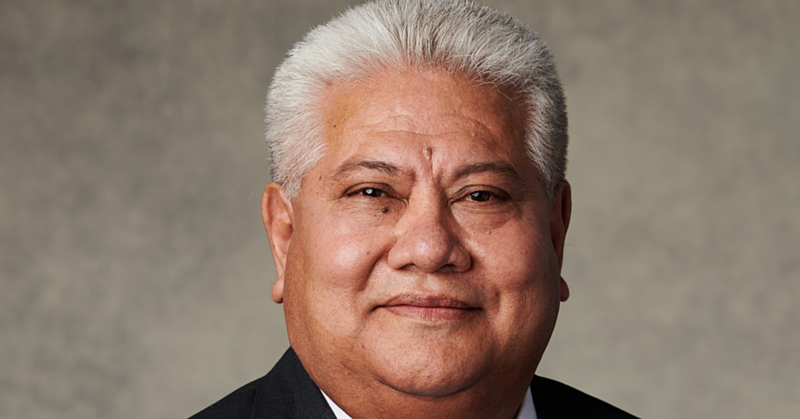 “The promotion was dedicated to a very special person, my dearest sister, Ata Toleafoa, a strong fighter and survivor of cancer,” said Mrs. Leung Wai. Mrs. Leung Wai added the promotion had touched her sister’s heart. “The promotion made her want to do something to make a difference,” she said. She also acknowledges the support of her staff throughout the month of October. Chief Executive Officer of the Samoa Cancer Society, Shelley Burich, acknowledged the support from S.S.A.B. throughout the Pinktober month. 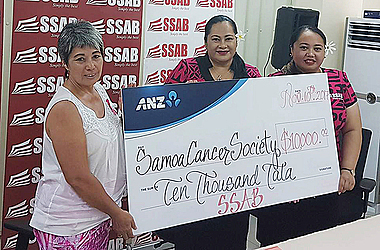 “I realize that it is not easy for a lot of businesses to be doing a lot of this community work that you do but we applaud you for taking on the Pinktober challenge and for all the work that you do for the community in Samoa,” she said.